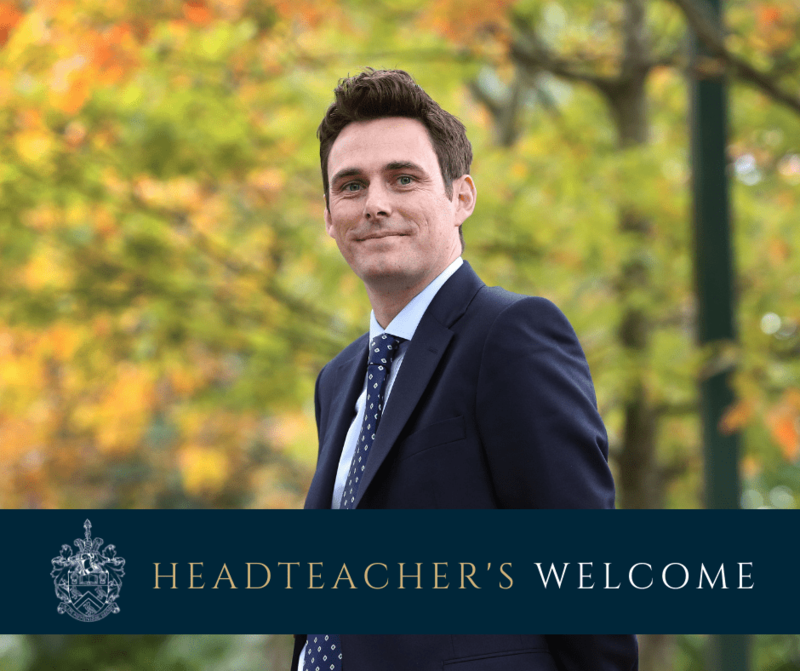 Read the latest edition of our Alumni newsletter featuring the school’s upcoming events and latest news. 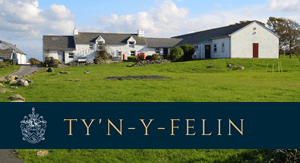 Find out what our Alumni are doing now and delve into the Lymm archives. 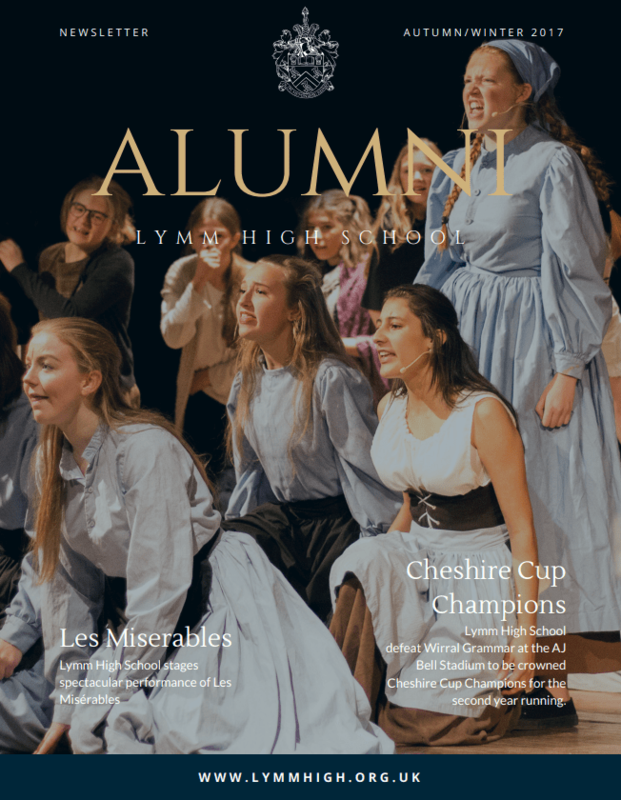 Lymm High School Alumni can receive a copy of our newsletter via post or digitally via email – our twice yearly e-newsletter for Alumni and friends of the school.